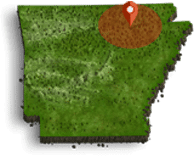 If you want to have a top of the line adventure in the beautiful Ozark Mountains of North Central Arkansas look no further. 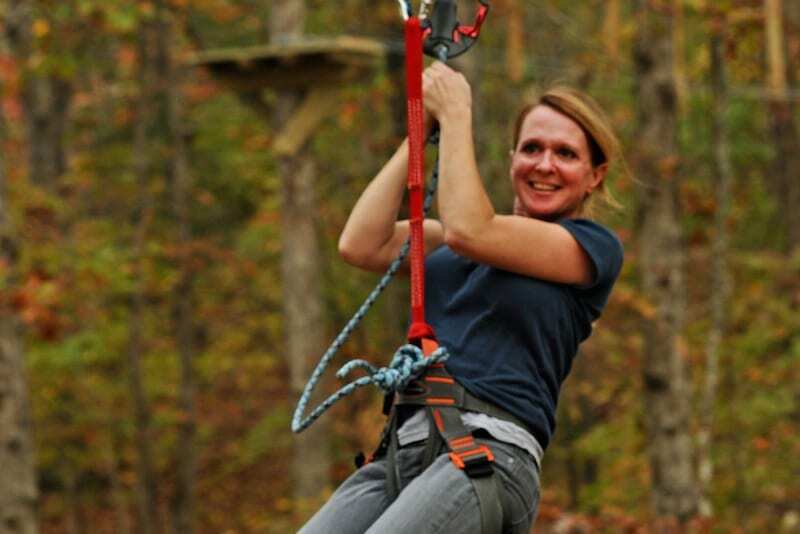 The Ozark Gateway Region has fun a Treetop adventure that may challenge your skills as well as several fun zip lines that will keep your entire family entertained for the whole day! 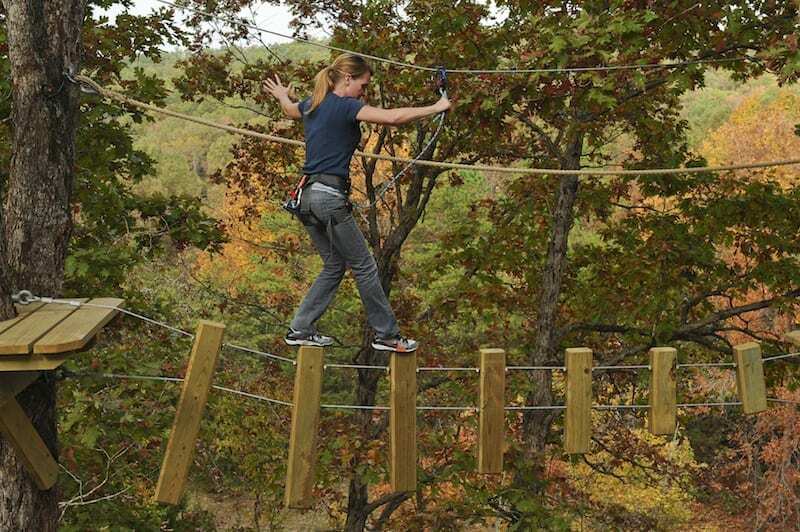 Check out one of the listings below and plan your next trip to the Ozark Gateway Region soon!